What is the Ener-Core Power Oxidizer EC250? The Ener-Core Power Oxidizer EC250 is simply the cleanest, most versatile pollution control and power generation solution in the world. The revolutionary Flex Powerstation EC250 oxidizes fuel gases, especially previously unusable fuel gases, to produce clean, green electricity. The Flex Powerstation EC250 significantly expands the range of fuels that can be used to generate power. Unlike other current power plants that are available, the system operates cleanly and efficiently with a wide range of fuels, including landfill gas as low as 5% methane (50 Btu/scf). It is also atypical in that it accepts fuel gas near atmospheric pressure, so a gas compressor is not needed and it needs minimal fuel conditioning. For landfills, why not just use a flare to destroy the methane? A flare certainly destroys the methane, but creates combustion-related pollution and provides no beneficial use. The Ener-Core Power Oxidizer EC250 destroys methane, has virtually zero emissions and generates electricity which creates revenue or savings to pay for the pollution clean-up and methane destruction. 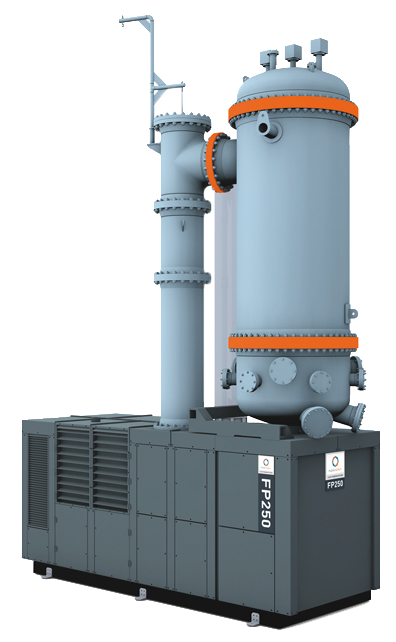 What range of methane gas can the Ener-Core Power Oxidizer EC250 run on? Unlike current market solutions, the Flex Power-station EC250 can operate on waste gases like methane in concentrations from 100% down to 5% methane. How much power can a Ener-Core Power Oxidizer EC250 generate? The Flex Powerstation generates 250 kW per system. Is the Ener-Core Power Oxidizer EC250 scale-able? Absolutely. The Flex’s modular design enables easy scaling based on the specific requirements of the site. How much NOx (Nitrogen Oxide) emissions does the Ener-Core Power Oxidizer EC250 generate? Less than 1 part per million (ppm). How much CO (Carbon Monoxide) emissions does the Ener-Core Power Oxidizer EC250 generate? Where can the Ener-Core Power Oxidizer EC250 be used? The Flex Powerstation EC250 can be utilized in Landfills (open and closed), Coal Mines, Digesters, Oil & Gas Operations, Waste Water Treatment Plants, Industrial Processing Plants and Waste Fuel Sites (military bases/ships, etc. ), to name a few. New applications for the Flex Powerstation EC250 are discovered every day. Does the Ener-Core Power Oxidizer EC250 have a combustion process? Does the Ener-Core Power Oxidizer EC250 require fuel conditioning and clean-up? Many less than conventional technologies. Landfill Gas to Energy, using a potent greenhouse gas pollutant and waste product to create electricity. How destructive is Methane gas for the environment? According to the EPA, methane gas is 20-25 times more potent to the atmosphere than the greenhouse gas CO2. How long does Landfill produce methane? What is the Flex Turbine™ MT250? 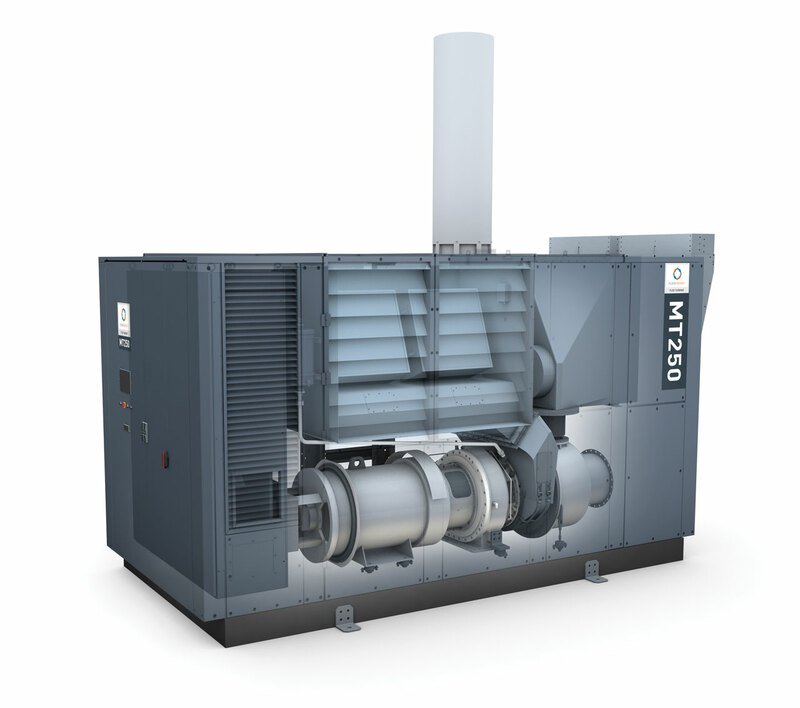 Gas turbine-powered generators represent the cleanest combustion technology available today. And the FlexEnergy Inc Flex Turbine™ MT250 leads the way with its on-site, clean, low emissions technology… the very best way to consume less and generate more. At the heart of this extra-ordinary equipment is a simple, powerful single-shaft design sharing a heritage with the legendary Dresser-Rand KG2 two-megawatt gas turbine that has proven to be one of the most reliable in its class. With typical FlexEnergy ruggedness and reliability, the 250 kW turbine has a product design life of 80,000 hours. What types of methane gas can the Flex Turbine™ MT250 run on? The FlexEnergy, 250 kW Flex Turbine™ can use pipeline natural gas and renewable “waste” fuels with a wide range of energy content, including landfill gases, digester gases, gases recovered from oil and gas processes and even gases that include significant hydrogen content. Where can the Flex Turbine™ MT250 be used? The Flex Turbine™ MT250 can be deployed at facilities such as Landfills, Wastewater treatment plants, Food processing facilities, Breweries, Agricultural waste handling facilities and Oil and Gas recovery facilities. How much power can a Flex Turbine™ MT250 generate? The Flex Turbine™ MT250 generates 250 kW per system. What types of electrical generation can the Flex Turbine™ MT250 provide? Grid parallel, dual-mode, or grid-isolated. Is the Flex Turbine™ MT250 scale-able? Definitely. The MT250’s modular design enables easy scaling based on the specific requirements of the site. How much NOx (Nitrogen Oxide) emissions does the Flex Turbine™ MT250 generate? Less than 5 parts per million (ppm) @ 15% O2 at 100%* load (*natural pipeline gas only). 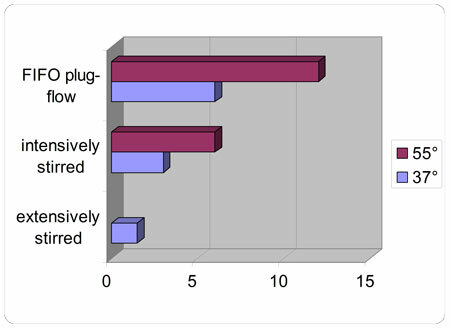 How much CO (Carbon Monoxide) emissions does the Flex Turbine™ MT250 generate? The Flex Turbine™ MT250 can be utilized in Landfills (open and closed), Coal Mines, Digesters, Oil & Gas Operations, Waste Water Treatment Plants, Industrial Processing Plants and Oil and Gas recovery facilities, to name a few. Does the Flex Turbine™ MT250 feature integrated heat recovery? Yes, the Flex Turbine™ MT250 offers built-in heat recovery integration with controllable output le-vels, the ability to reduce overall footprint, no need for ducting and is suitable for potable applications. Is the Flex Turbine™ MT250 combustor unique? Yes, the Flex Turbine™ MT250 has a patented combustor that generates dry low NOx and easily meets stringent environmental regulations. What is an Anaerobic Digestion Process? Anaerobic digestion is a natural process occurring in the absence of air. During this process, micro-organisms stabilize waste organic matter and releases biogas. Micro-organisms convert a fraction of the organic waste matter into methane-, (CH4) and carbon dioxide (CO2) gases during a process called anaerobic digestion. This mixture of gases is known as biogas. The composition of biogas is 50 to 75 per cent methane and 25 to 45 per cent carbon dioxide. Power generators, engines, boilers and burners can use biogas as a fuel, instead of natural gas. Anaerobic digesters are specially designed and insulated tanks that are used to facilitate the anaerobic digestion process under a controlled atmosphere in order to achieve the maximum biogas production in the shortest of time. What could the Investment and the Payback period of a biogas plant be? The capital costs of anaerobic digester plants may range from a few hundred thousand to million of Euros, depending on the size of the plant. The payback period can range from 3 to 16 years depending on country and market conditions. How many workers are needed for the day-to-day operation? Most commonly, a fully automated anaerobic digester plant’s daily requirements are only a couple of hours of monitoring by a suitably qualified person. However, plant failure or maintenance during shutdown may require more manpower. What kind of materials can be used as Substrate? Manure, feed spills, crop residues, offal and most domestic and industrial organic wastes can be used as feed materials for digesters. What is the difference between a Liquid Digestion Process and a Dry Digestion Process? Liquid digestion plants uses an intensive stirring reactor, processes substrate containing up to 17% of dry matter and require longer retention time. Dry digestion plants uses a plug flow reactor, can handle a substrate containing up to 35% of dry matter and require a significant shorter time of retention due to higher temperature of the process. The graphic below provides more details.